What is a RFID inlay? Inlay is a industry-specific terms in RFID. 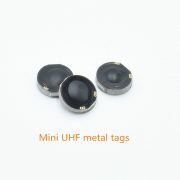 RFID inlay is the center RFID components of RFID tags. You can understand it is semi-product. 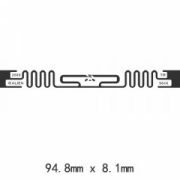 But it is the most important part of electrical RFID tags. There are RFID wet inlays and RFID dry inlays. RFID dry inlay without adhesive on backside. 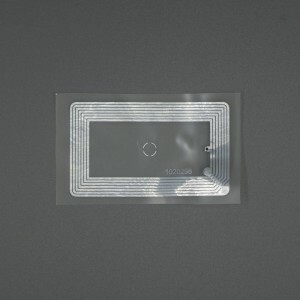 RFID Wet inlay with adhesive on backside can directly sitcker on goods. Antennas can be made cooper, silver,aluminum.Copper antenna is usually for LF RFID inlay and higher cost than aluminum or silver .Aluminum is offen used in HF or UHF. It is very thin thickness than Copper antenna. 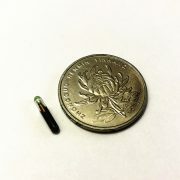 Normally RFID inlay is a half finished product.It embedded in a RFID tag.An inlay consists of an IC, an antenna, attached to the substrage. 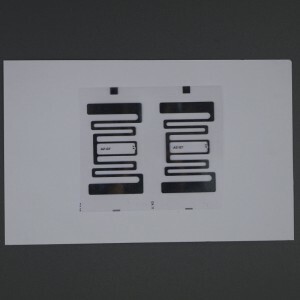 Wet RFID inlay can also directly sticker on the itmes for asset tracking.But dry inlay inserts in the tag. 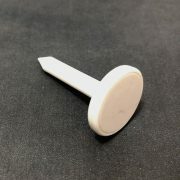 It is core of RFID tag .It can be insert into different shapes tags, different material of tags. 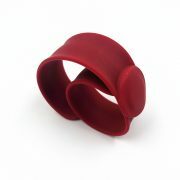 As one of best leading RFID inlay mnufacturers and RFID inlay suppliers. Highly technology and strict in RFID inlay production. 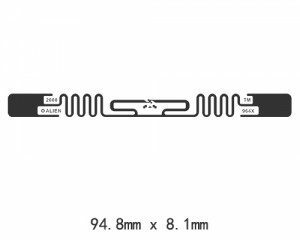 We are focusing on RFID inlay design( means RFID antenna design)and promising passive RFID inlay quality. STARNFC is a professional RFID inlay manufactuer.We are supplying LF RFID inlay sheets,HF RFID inlays, UHF RFID inlays(Alien RFID inlay, upm RFID inlay, M.All RFID inlays can be in wet inlay or dry inlay as requirments. Support you cheap RFID inlays , RFID labels, RFID stickers .